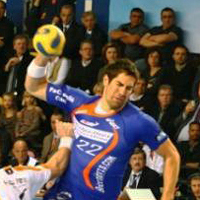 26.04.2011 - Vid Kavticnik and Nikola Karabatic still do not believe that their club Montpellier has already qualified for the VELUX EHF FINAL4. 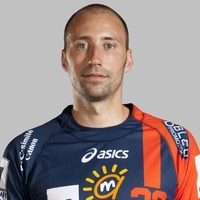 30.03.2011 - Montpellier star on his team's dismal performance against Schaffhausen and his hopes for a place in the VELUX EHF FINAL4. 19.10.2010 - Montpellier weakened by series of injuries. 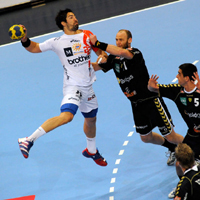 Kavticnik might return in the next match of the VELUX EHF Men’s Champions League.